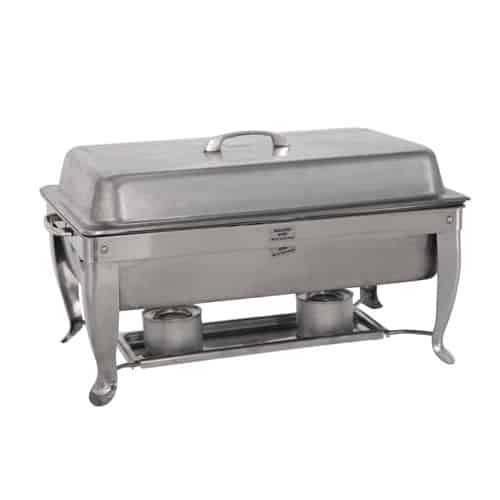 Be the master chef and present your food in a professional manner, the natural heating by a flame under the tray allows the chaffing dish to be setup in power remote areas. 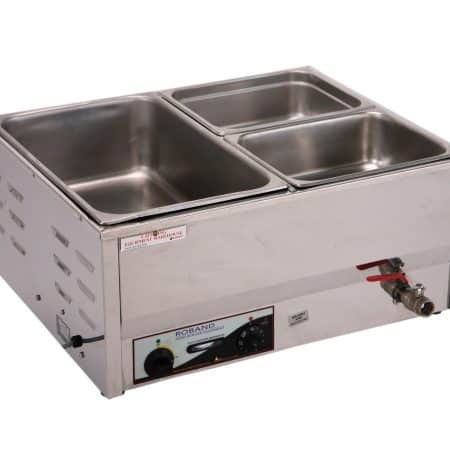 Water is used in the bottom tray to help keep food at a steady temperature, the same as the bain marees, water won’t boil over 100 degrees, this helps reduce the risk of drying food out and burning. The compact and well designed packaging of the chaffing dish makes transport and storage easy and simple.